Welcome to our branded Coolsculpt Studio... Private and comfortable! 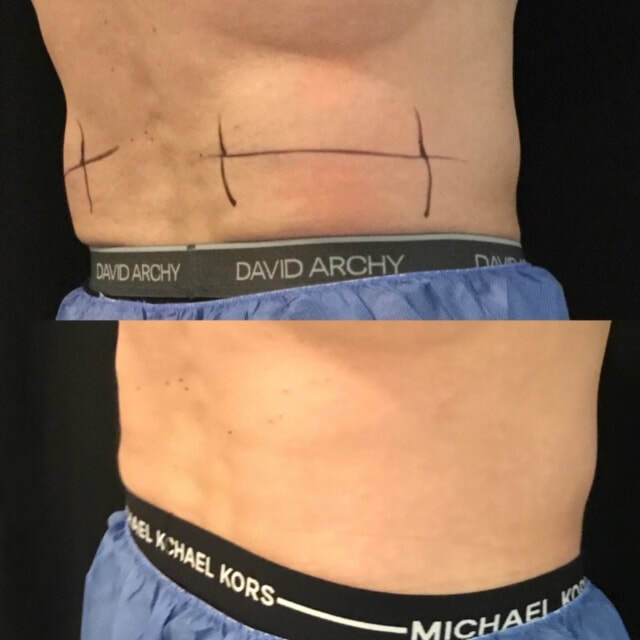 The easiest, most effective and most enjoyable procedure for anyone! Beautiful Beginnings has two Coolsculpt machines! Yes TWO! Achieve your amazing results in half the time!!!!!! AND NOW WE HAVE THE COOL MINI! 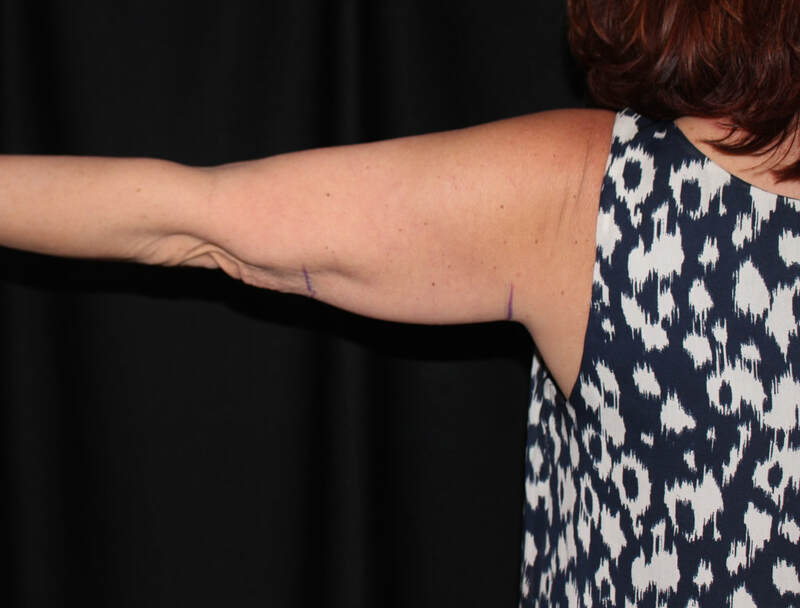 TREATING UNDER CHIN, ANTERIOR ARM, SIDES OF KNEES AND ANKLES AND MORE! THE SMALLER BULGES CAN VANISH TOO! 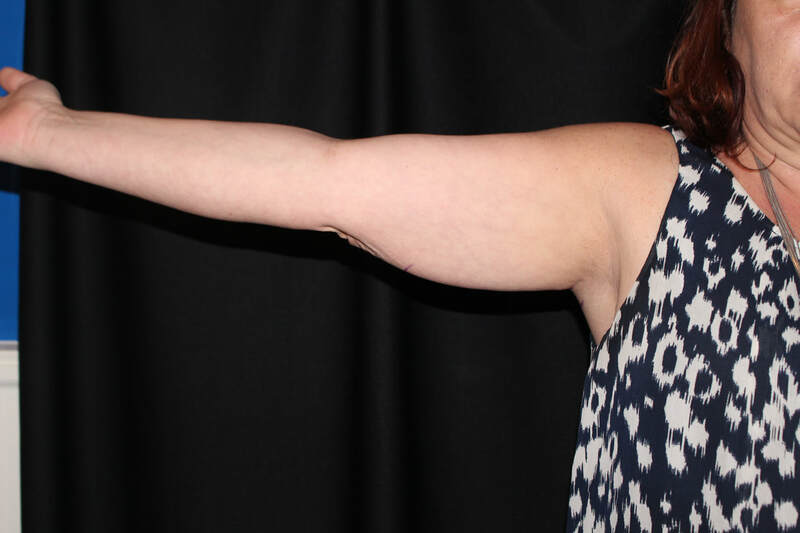 Before and after under arm! With only 1 treatment! 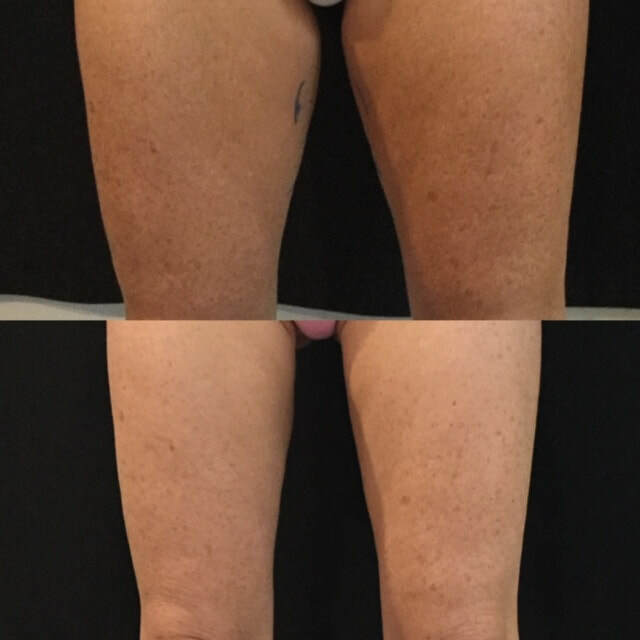 One treatment to inner thigh! Cool Mini helps under the chin!!!!! Love handles!!! Men benefit too!!!! 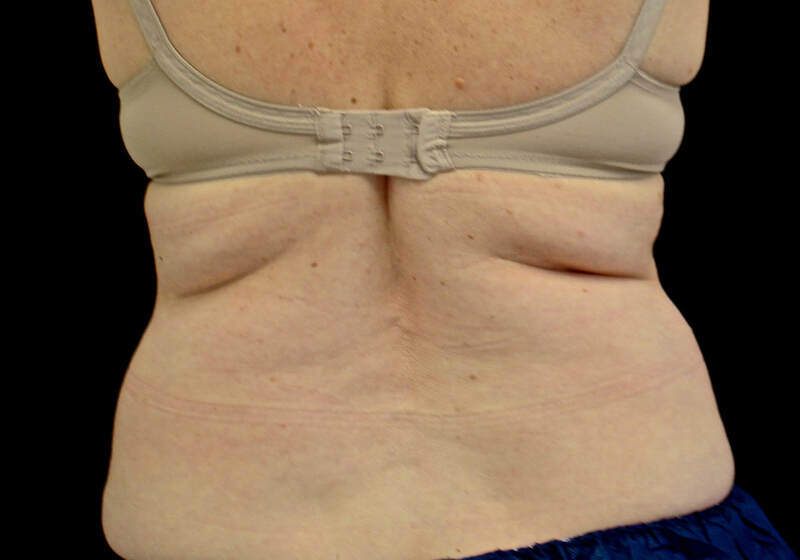 Notice before back bulge after one treatment of coolsculpting! Get your work accomplished during your treatment! 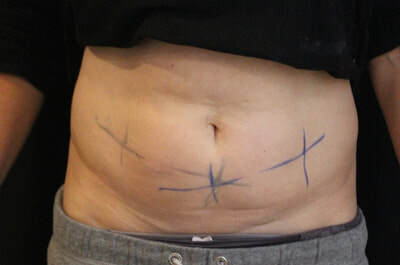 Marker represents applicator placement. 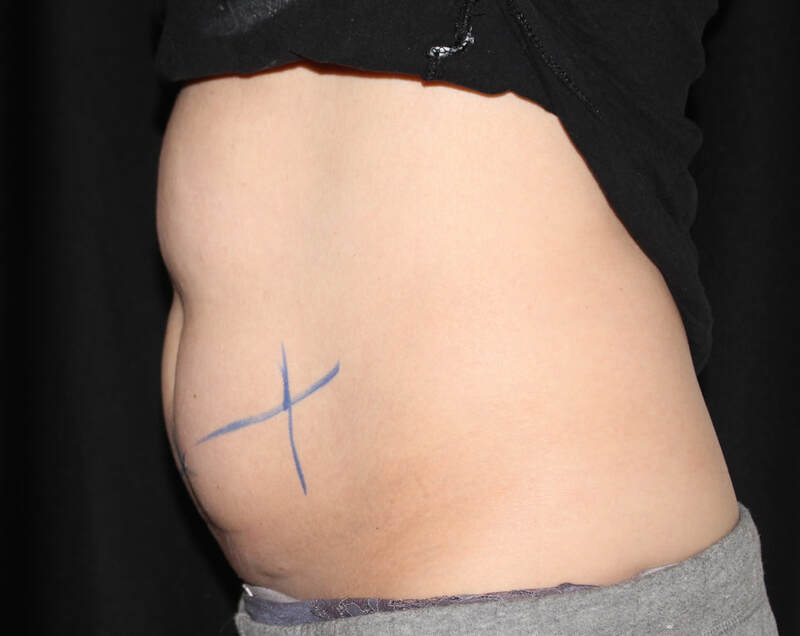 One treatment to lower abdomen! Picture taken 8 weeks later. Before! 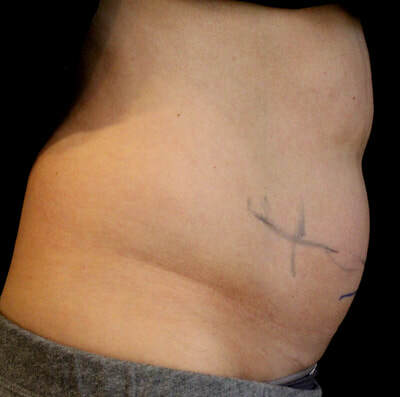 This wonderful patient had only one treatment to upper and lower abdomen!! After! 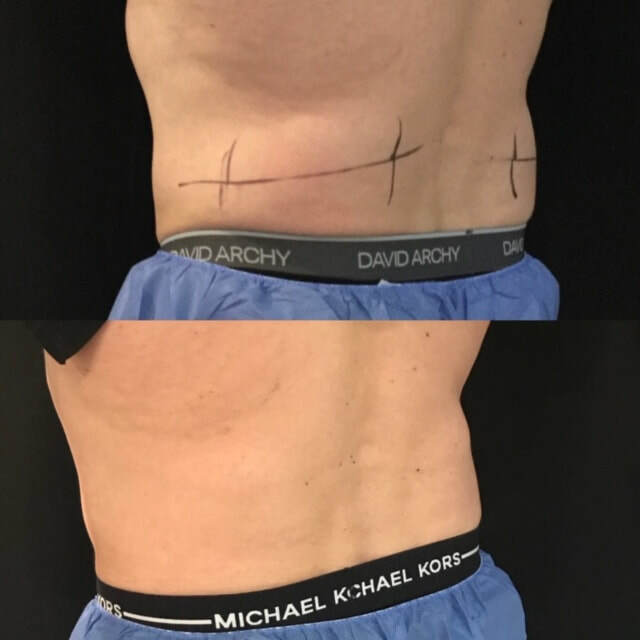 Notice the difference in upper and lower abdomen!